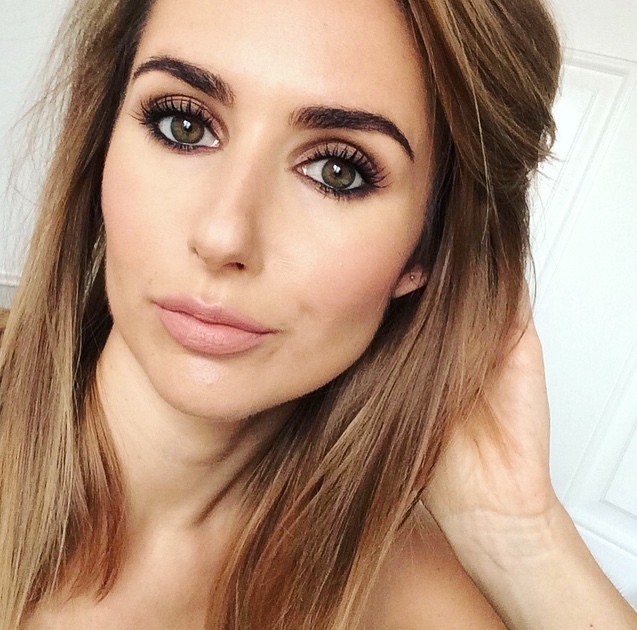 BEAUTY & LE CHIC: Fancy a Virtual Makeover? Ever wondered what you’d look like with blue eye liner or whether you can really rock a red pout? 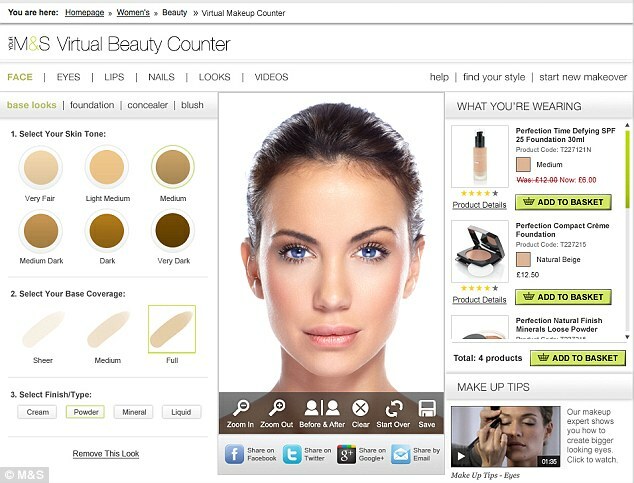 Well now you can try before you buy thanks to Marks & Spencer’s new virtual make over tool. M&S have really pulled their socks up in the beauty stakes. They’ve relaunched their entire beauty line, repackaged and improved all of their existing brand products, introduced new luxe brands and created new uber chic beauty boutiques in their major stores. And if that wasn’t enough, they’re also taking advantage of new industry technology to make its customers look EVEN more beautiful. Featuring hundred of products and thousands of colour combinations the site lets you create a bespoke face or choose from one of their ready made looks – like beach babe and festival belle. Upload a picture or choose a model with similar colouring and off you go. Customers can than save their looks, chose to buy some of the recommended products or tweet, email or Facebook their friends with the pictures for advice. Even if you're perfect as you as, it's pretty funny messing around with your look, or if you're feeling mischievous, your friends! Whilst you’re there you might want to take advantage of the 25% off Autograph all make up.